We have undertaken the difficult task to produce a fast and accurate CNC plotter. 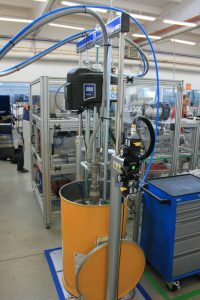 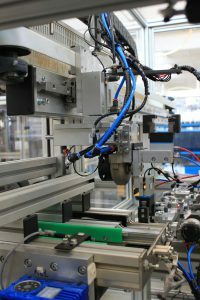 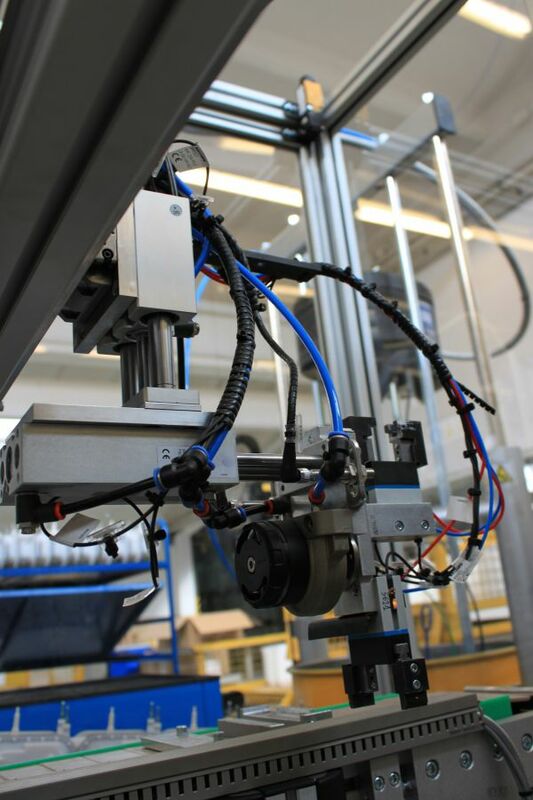 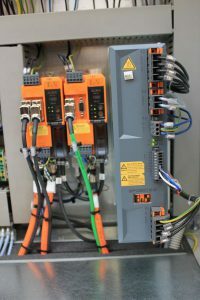 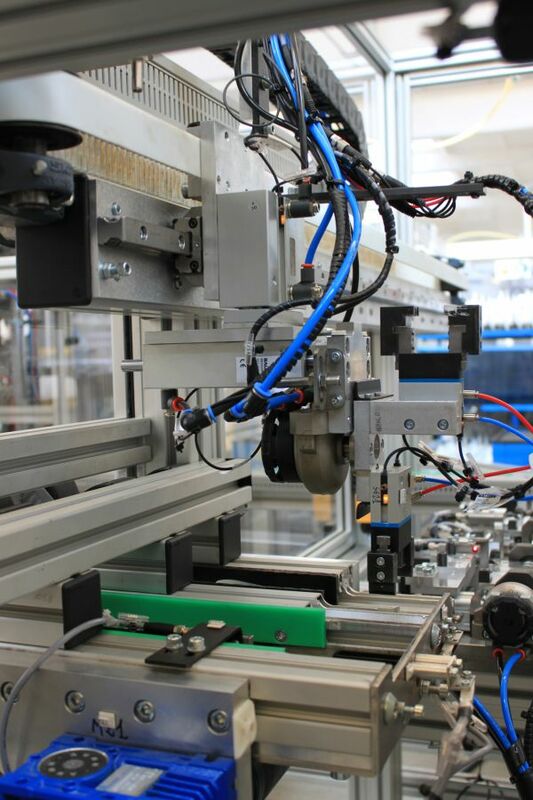 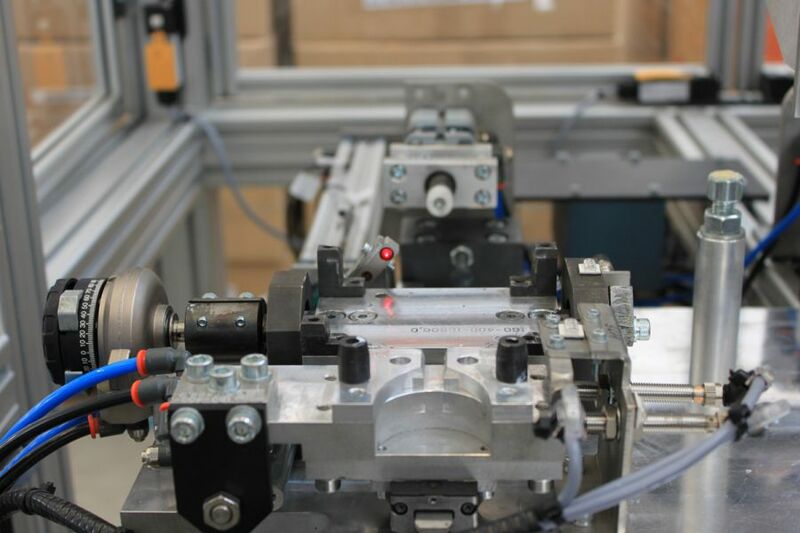 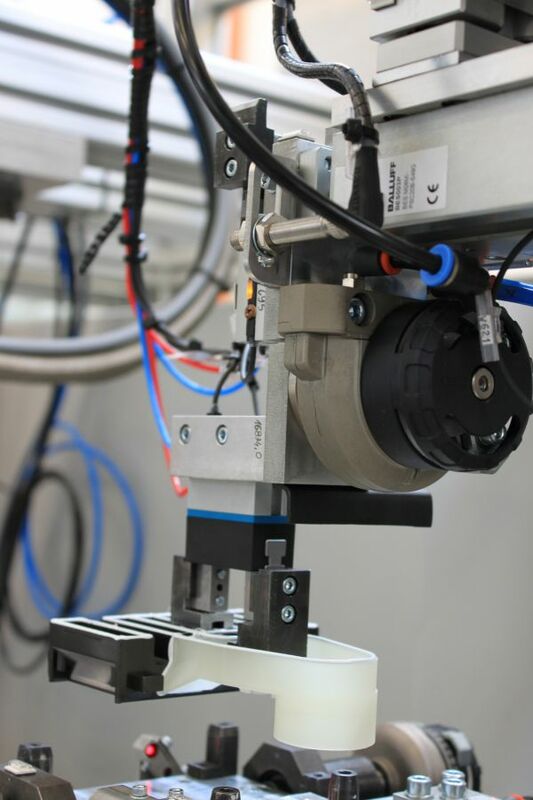 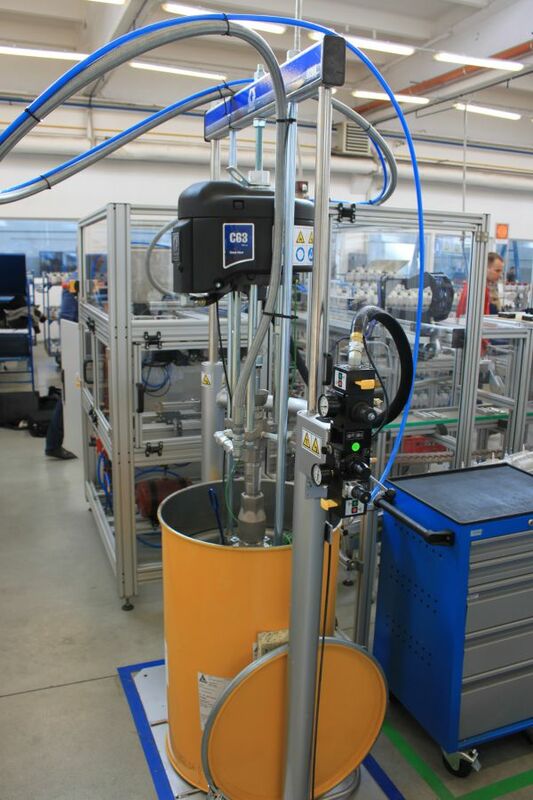 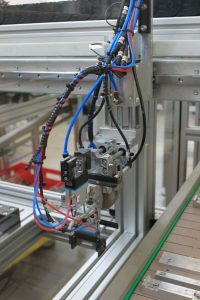 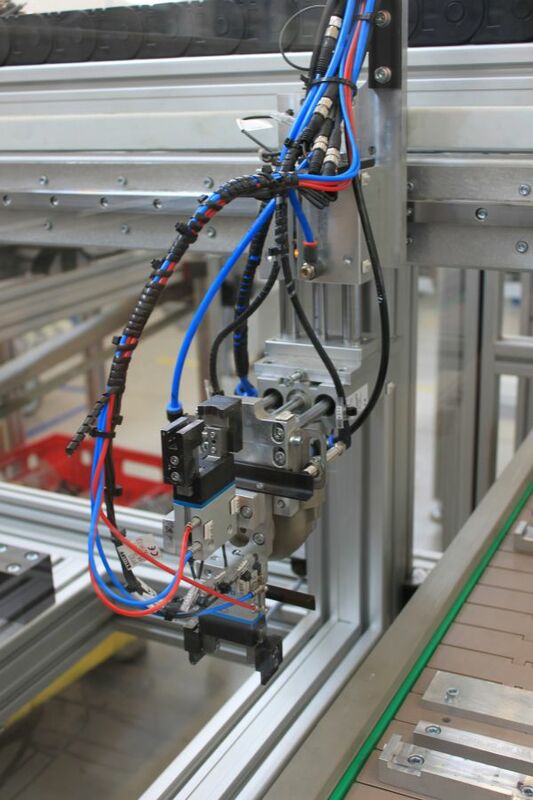 The device is used for feeding details, dosing precisely defined amounts of adhesive on parts, regardless of feeding speed, and finally for gluing them together and putting forward to the next stages of the production line. 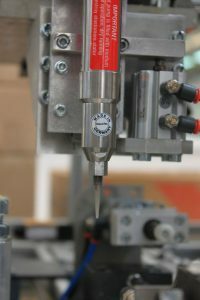 The device doses and glues about 250 sets per hour. 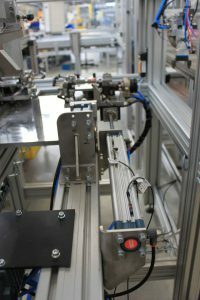 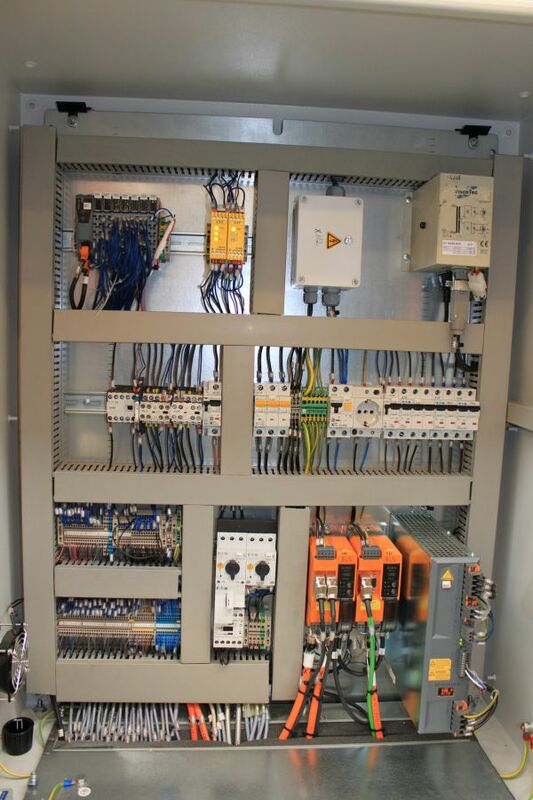 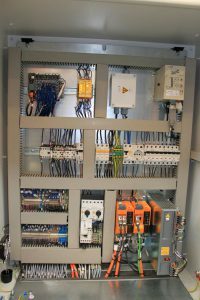 Working continually it reaches impressive efficiency of 6000 items per 24 hours.